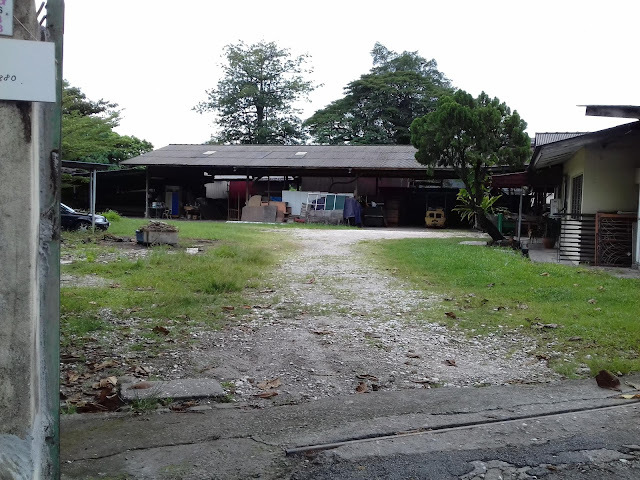 Ipoh factory for sale.Ipoh factory at Menglembu for sale.This factory is located at kawasan Perindustrian Menglembu,opposite Pasar Borong Ipoh. This land is approximately 37,500 square feet. The property is leasehold and has a wood workshop,office building,restroom and a few canteen stalls. Call or whatsapp 0125261000 for details.